Tee's Blurbs: Batam, Batam, Batam. 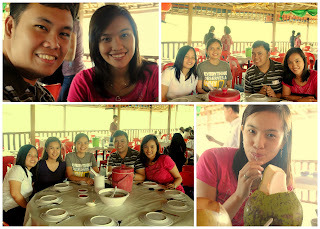 day trippin' at batam, indonesia. 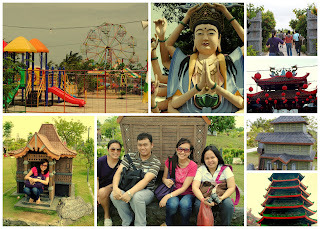 in between shopping at different outlet stores, we went to the Indonesia Miniature Park and Thoa Pek Kong Temple. the highlight of my day? it was filled with oh-so-yummy food. 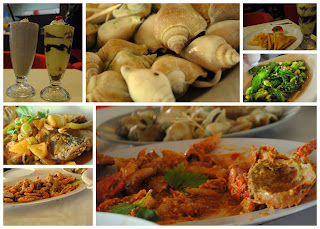 cereal prawns, chili crabs, squid, and a whole lot more! true, batam may just be a quaint, simple, little island. but it was for me like a refreshing dose of air.